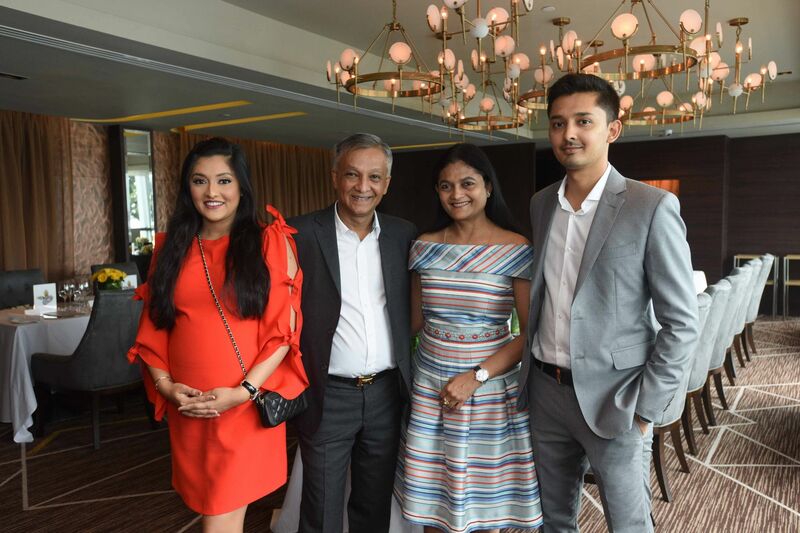 Rare, scintillating coloured diamonds set in exquisite designs took centre stage as Vihari Jewels and Singapore Tatler co-hosted a lunch and dinner showcase of the jewellery label's latest collection. Designer Vihari Sheth Poddar, supported by her family, was present to introduce to the glamorously clad bevy of guests what was the largest assortment of coloured diamonds ever to be presented in Asia. The key piece of the collection was a magnificient 16.75-carat yellow-green diamond ring.